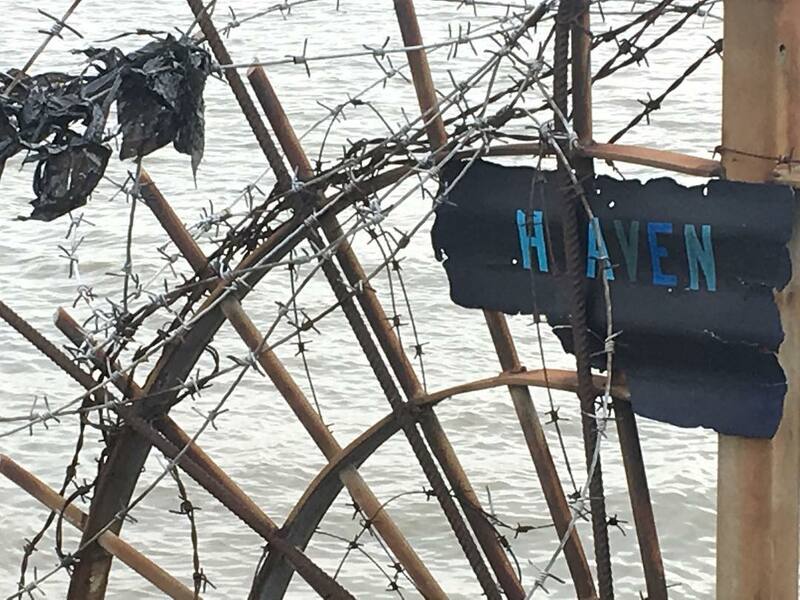 On 3 March Join Artist and Inspiral Director Charlie Fox for Ghost Tide Walk through Woolwich backwards toward Eltham station – taking in a good half segment 21 of the trail and Thameside around Historic Woolwich Dock site. The walk includes a guided tour from Flotsam to Jetson – an antisign trail exploring the historic and often hidden heritage of Woolwich Docks. The walk will evoke the spirit of the place, through Sailor Forbes’ signs and speech – a mixture of 18thC Naval slang and 21stC cutup. If you want to find out about an area of London often overlooked and bypassed yet part of the City’s historic heart, as well as enjoy the company of other inspirallers then join us on the InspiralLondon Trail. This walk is approx 6 miles long but it is possible to join part 1 – Ghost Tide Walk (11 am -12.30pm) only and leave at Woolwich.